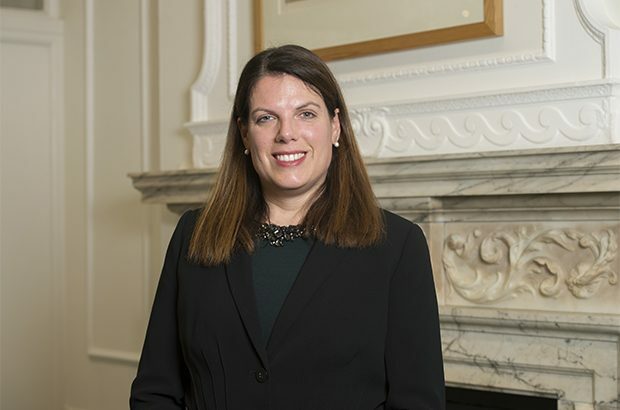 The Queen has today approved the appointment of Caroline Nokes MP as Minister of State for Immigration at the Home Office. I am honoured to join the Home Office and excited about gripping the challenges ahead in this crucial period as we prepare to leave the European Union. As Immigration Minister, I am fully committed to ensuring the UK’s borders remain secure and developing an immigration system that works in the national interest, while continuing to attract those who benefit the country. I will also build on the positive work this government has already delivered, resettling thousands of the most vulnerable refugees fleeing the Syrian conflict.